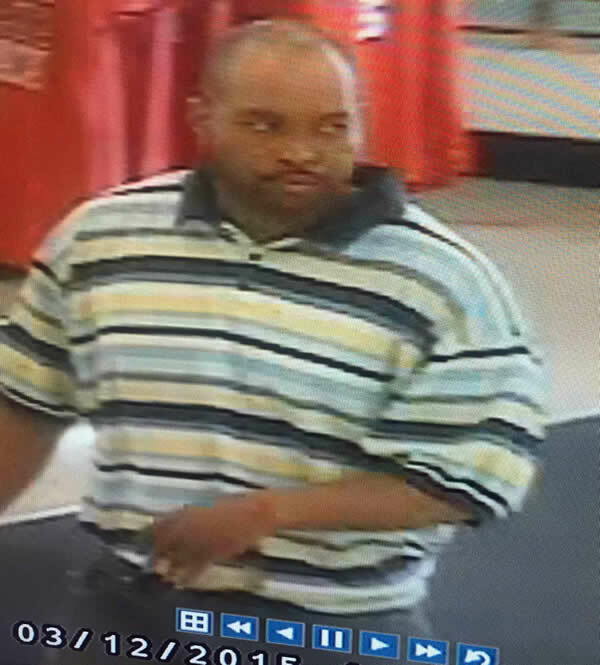 RALEIGH (WTVD) -- The Raleigh Police Department is looking for a man in a surveillance picture who allegedly exposed himself to a woman in a store. Investigators said it happened March 12 at a business in the 4500 block of Western Boulevard. 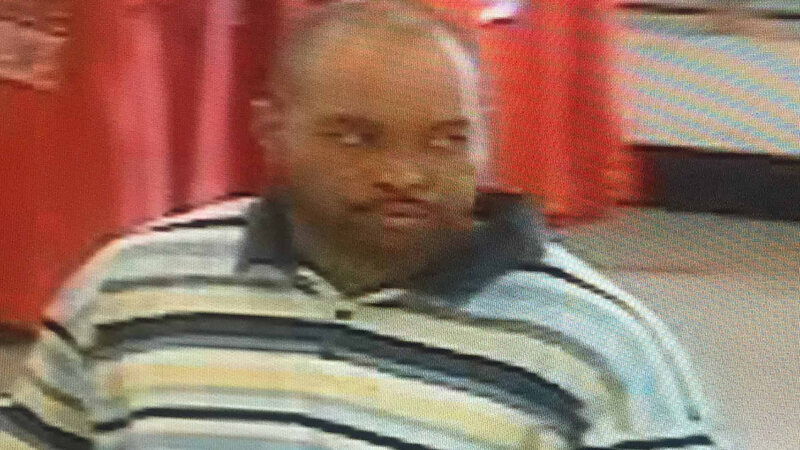 The man is believed to be in his 30s. He stands about 5 feet 9 inches tall, has a stocky build, and weighs an estimated 210-240 pounds. He has a receding hairline and, at the time of the incident, had closely cropped hair and a very short beard or a 5 o'clock shadow. Anyone with information that might assist the investigation of the incident is asked to call Raleigh CrimeStoppers at (919) 834-HELP or visit http://www.raleighcrimestoppers.org/ for text and email reporting options. CrimeStoppers pays cash rewards for anonymous tips that help solve cases.